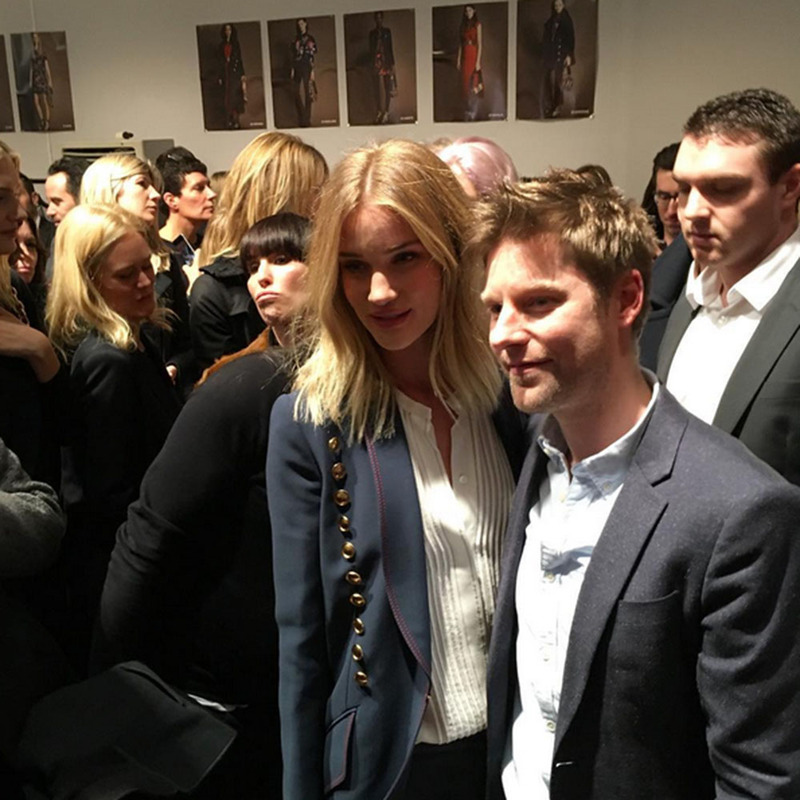 See all the pictures from the Burberry AW16 fashion show. 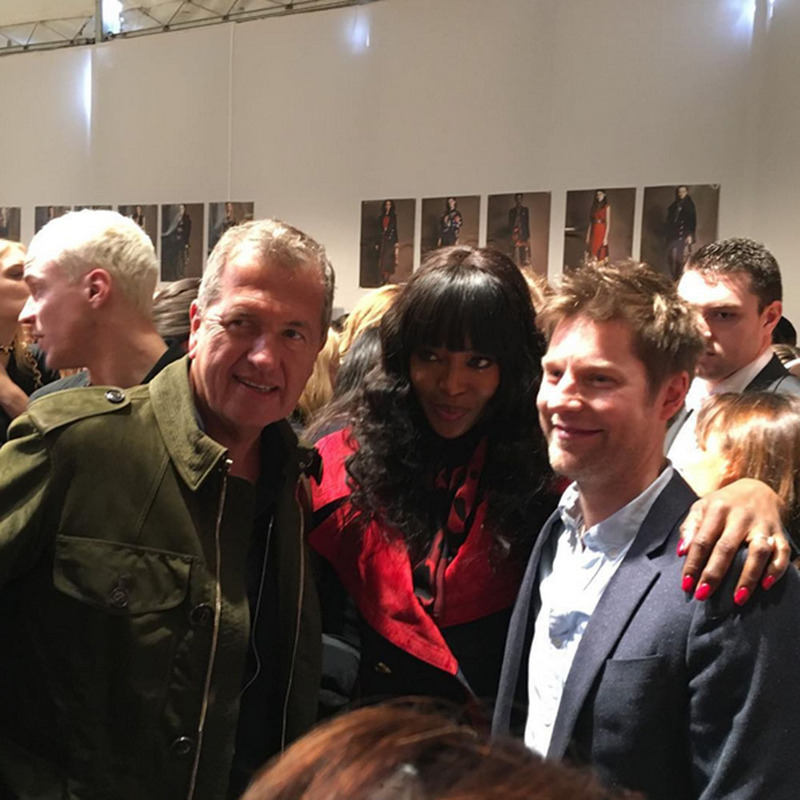 The Burberry show is always one of London Fashion Week’s hottest tickets, producing consistently covetable collections and attracting the starriest front row crowd we’ll see all season. And today’s AW16 extravaganza was no exception, as models from Edie Campbell to Immy Waterhouse worked high-shine daywear on the runway, while Naomi Campbell, Rosie Huntington-Whiteley, Alexa Chung and more watched on from the front row. Backstage, Christopher talked us through the collection and explained exactly how the new format would work. 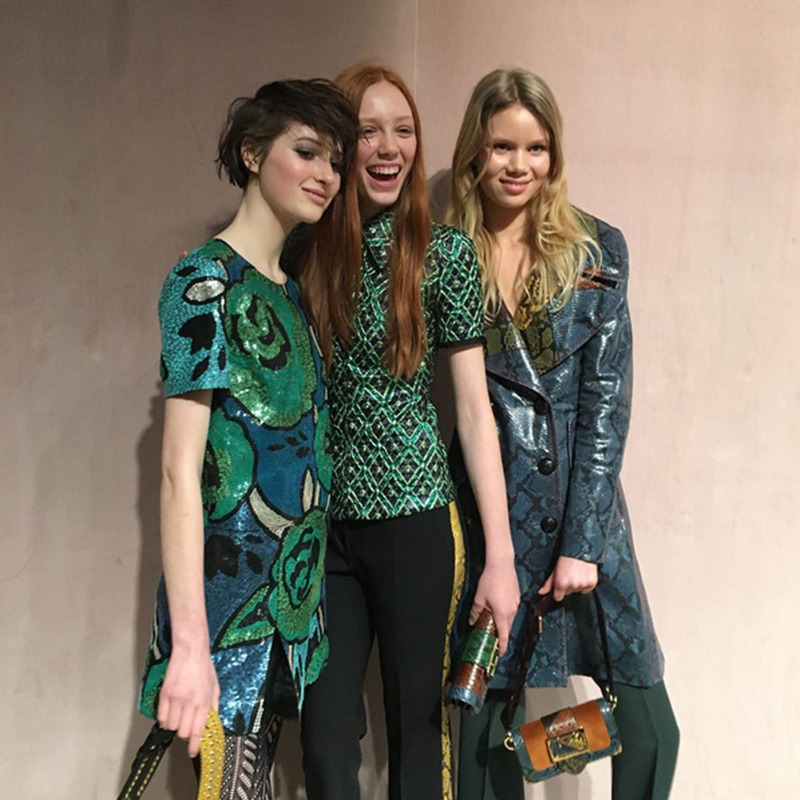 See all the images from the Burberry Prorsum AW16 show in the gallery above.